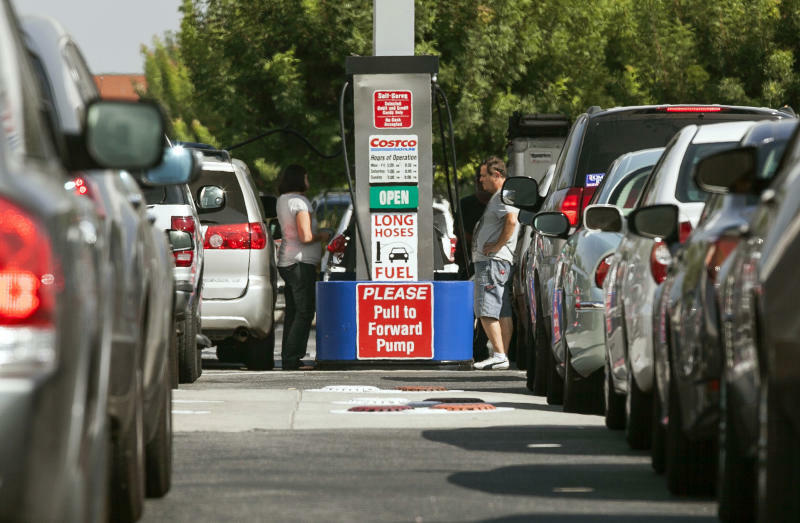 LOS ANGELES (AP) — The statewide average price for a gallon of regular gasoline in California rose to an all-time high Monday, the third record-setting day in a row that is prompting calls for a federal investigation into the price spike. The average price in the state hit $4.668, according to AAA. Sen. Dianne Feinstein, D-Calif., called on the Federal Trade Commission to investigate, saying residents need to be protected from "malicious trading schemes." Spokesmen for the FTC in Washington didn't immediately return calls seeking comment. Feinstein in her letter Sunday asked the FTC to determine if the price spike was caused by illegal manipulation of the market and to start monitoring the market for fraud, manipulation, or other malicious trading practices. 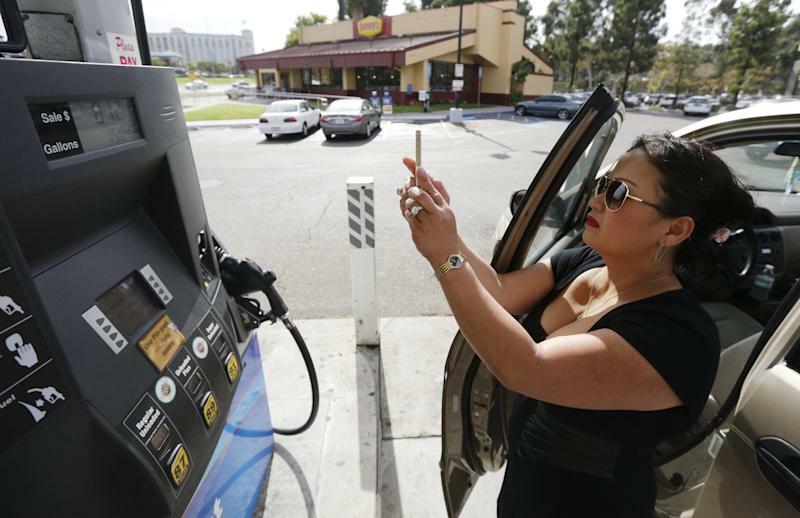 "Publically available data appears to confirm that market fundamentals are not to blame for rising gas prices in California," she wrote. Despite a pipeline and refinery shutdown, she said, state data shows gas production last week was "almost as high as a year ago, and stockpiles of gasoline and blending components combined were equal to this time last year," she said. A station in Long Beach south of Los Angeles had California's priciest gas at $6.65 for a gallon of regular, according to GasBuddy.com. Meanwhile, customers at an outlet in San Pablo north of Oakland paid just $3.49, the lowest. The dramatic surge came after a power outage at a Southern California refinery that reduced supply in an already fragile and volatile market, analysts said. The refinery came back online Friday. Prices were expected to stabilize in the coming days. Patrick DeHaan, senior petroleum analyst at GasBuddy.com, predicted the average price could peak as high as $4.85 before coming back down. Gov. Jerry Brown on Sunday ordered state smog regulators to allow winter-blend gasoline to be sold in California earlier than usual to bring down prices. 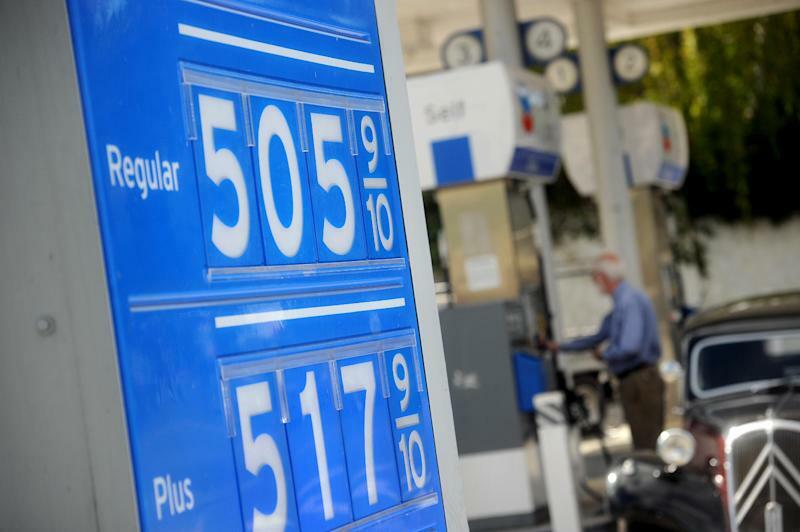 Winter-blend gas typically isn't sold until after October 31. Few refineries outside the state are currently making summer-blend gas, putting the pressure on already-taxed California manufacturers. — Business Writer Marcy Gordon in Washington contributed to this report.